We will send you a text or email reminder 24 hrs prior to your appointment. You must provide your phone carrier provider and a valid email address. 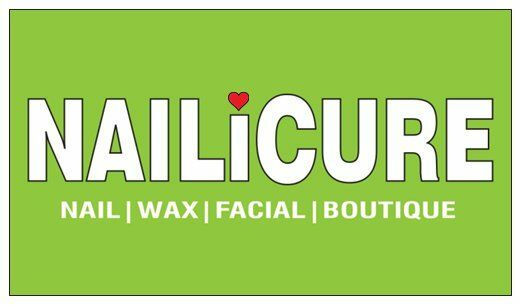 Nailicure is not responsible if you missed your appointment or mix up the appointment time.